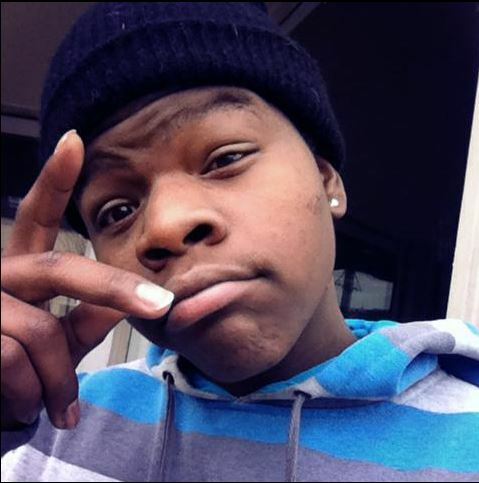 Twelfth Tacoma Homicide of 2015 Phillip Ryan Jr.
Last Saturday afternoon at around 1pm 19-year-old Phillip Ryan Jr. was on Martin Luther King Jr. Way. He was less than a block from where Steven Speakman had been shot four days earlier near S. 10th and MLK when a car pulled up and shot Phillip. Emergency responders arrived and transported Philip to a nearby hospital where he died shortly after arriving. 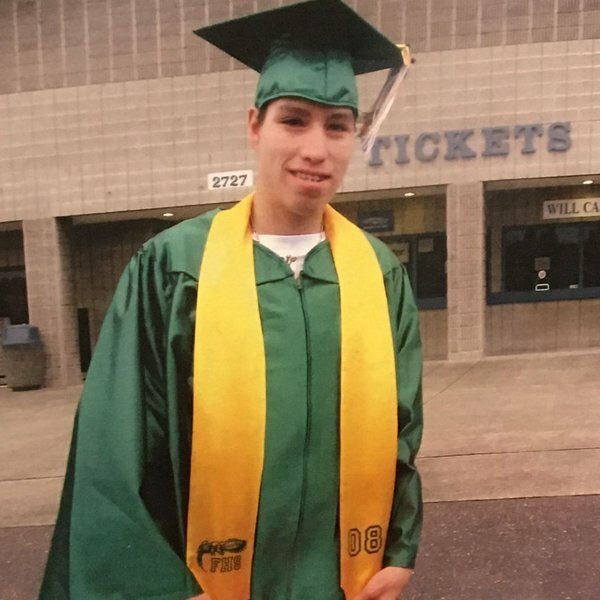 Phillip is Tacoma’s 12th homicide this year. 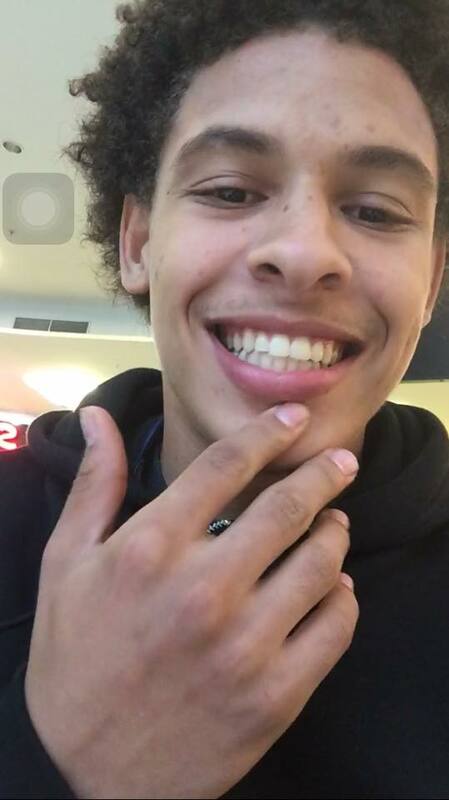 He is the third young man shot and killed in Tacoma in less than a week. This is the third shooting within four blocks of each other. And this is the fifth shooting in Tacoma in the last twelve days with a sixth one happening last night on S. 45th and Union where another young man was shot in the leg. If this seems like an excessive amount of violence for Tacoma, it is. I’ve been talking about Tacoma homicides since 2006 and the last time I remember this much violence in so short a time it was the mid-1990s. I call Tacoma the biggest small town in the world because everyone seems to know everyone. So I guess it shouldn’t surprise me that my teenage son knew Philip. They both attended Stadium together. A few years ago I even met the young man. My son said he was funny. And his friends who also knew him are in shock at his sudden murder. Last night there was a Peace Walk near the spot where Elijah Crawford was killed and his friend was shot. Tonight (Sunday) at 5:30pm there’s going to be a gathering at Peoples Park near the shootings of both Steven Speakman and Phillip Ryan. As always, the comments section is moderated by me and reserved for those who knew Phillip Ryan and want to share thoughts or memories.